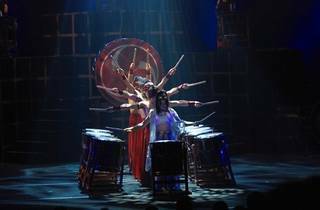 Drum Tao will mark their first ever performance in Malaysia with a high octane display of traditional and modern percussion artistry. 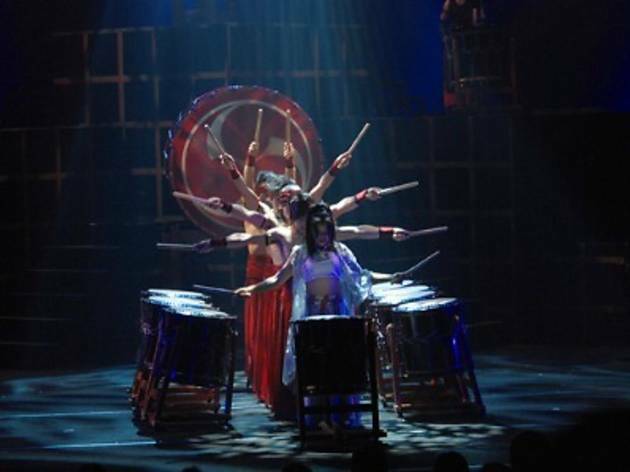 Formed in Aichi, Japan in 1993, the celebrated group of martial drummers blend the ancient traditions of Taiko drumming and martial arts with innovative choreography as well as Japanese flute and horizontal harp accompaniments. Since captivating sold out crowds at the Edinburgh Fringe Festival in 2004 and 2005, Tao have spent subsequent years touring Europe, America and Asia Pacific.Tickets are available online via TicketPro.